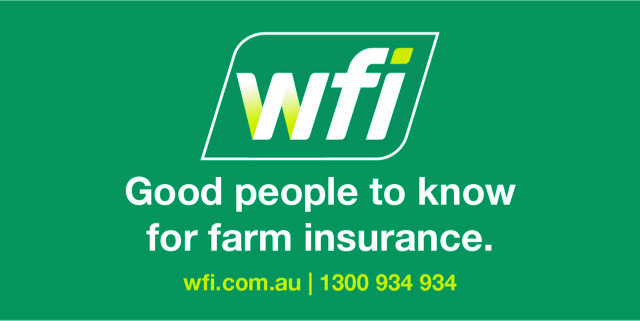 The resources supplied in this section are designed to assist you in the day-to-day operations of your farm business. 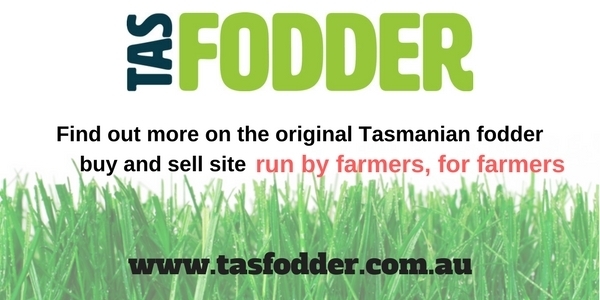 Copyright © 2019 Tasmanian Farmers and Graziers Association. All right reserved.